Don't forget the salt and vinegar - my Grandad was the best at putting salt and vinegar on fish and chips and I always asked him to do it for me - in fact everybody around the table would ask him to do theirs! Sadly, he's no longer with us, but I'll share the secret. lightly salt, then vinegar, then lightly salt again - it's magic! The two seem to amalgamate in a divine taste. 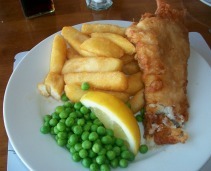 The best fish and chips in the World will fail if you can't get the salt and vinegar right. Make a well and pour in the oil, bring the flour down to mix into the oil. Gradually beat in the beer or lager and then leave the batter to rest whilst you prepare everything else. Just before you are ready to use the batter, whisk the egg whites until they are stiff and then fold them carefully into the batter mix. Now use it straight away. Heat the oil to 190C/375F and whilst the oil is coming to temperature, peel the potatoes and cut them into thick chips. Rinse and pat dry, then lower the chips carefully into the oil. Fry for about 15 minutes or so, until the chips are soft but not brown. 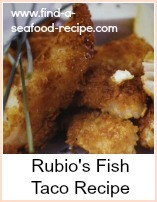 Raise them from the fryer and keep to one side whilst you deep fry the fish. Once the fish is cooked, bring the oil back up temperature and lower the chips into the fryer once again. Cook for a few more minutes until the outside is golden and you will have the best crunchiest chips you could ever imagine. These are the famous 'twice cooked chips' that restaurants are promoting nowadays - my nan did them like this over 60 years ago - bet she would have liked to be a trendsetter! 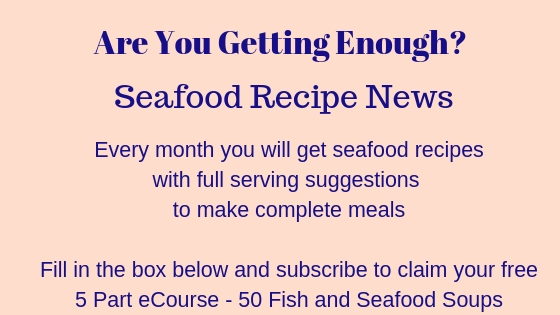 Rinse and dry the fish fillets. Dip in the seasoned flour, then into the batter you have already prepared. 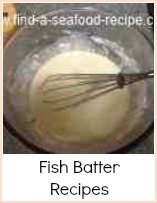 Carefully lower the battered fish into the oil and fry for about 6 minutes until the batter is crispy and golden. There are other fish and chips recipes, but I find this method to be the best - part cook the chips, cook the fish, then finish off the chips. In the North of England, it is common to use dripping to fry your fish and chips - I love it, but it's seriously bad for your arteries. 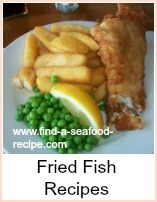 For other fish and chips recipes and different batters, use the Fried Seafood button on the menu bar. 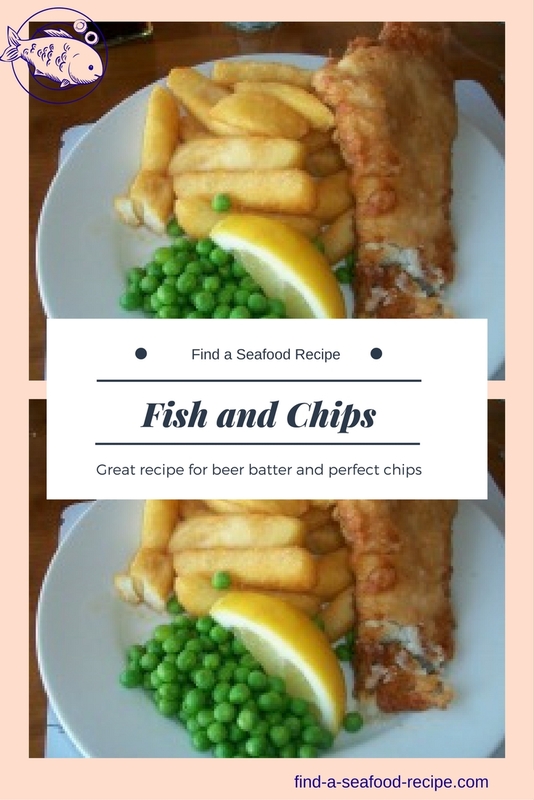 Simple recipes for tasty fish and chips.